Adventure under the golden sun! Go west, to the snow capped peaks and golden coast of California. 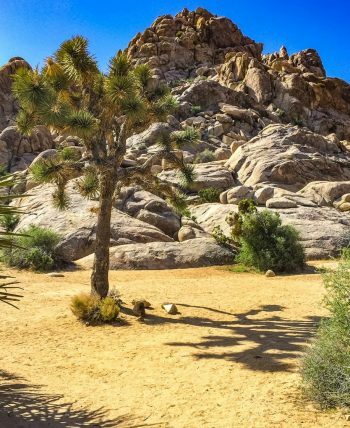 Take a hike through Yosemite National Park, carved by glaciers over the course of millennia, bike a portion of the California coast, or camp in an otherworldly desert in Joshua Tree National Park. 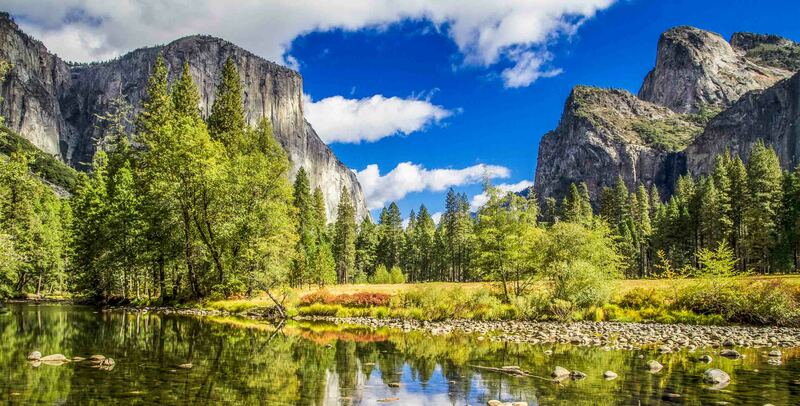 You will begin to see the vast openness and magic of California that has called to travelers for decades. 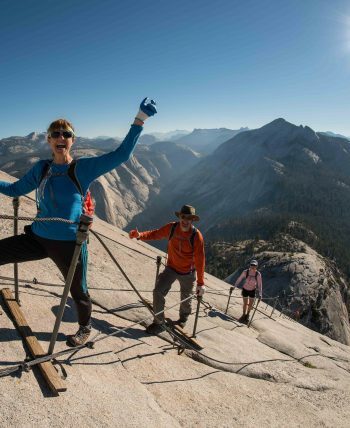 Enjoy a classic backpacking trip and summit Yosemite’s iconic Half Dome or let AOA build you a custom week-long getaway just for you. This state is ripe for adventure. AOA has been designing custom adventure trips for private groups for over 20 years. Every step of the planning process is a collaboration but we do the heavy lifting to ensure that you and your fellow travelers have the most memorable vacation you possibly could. 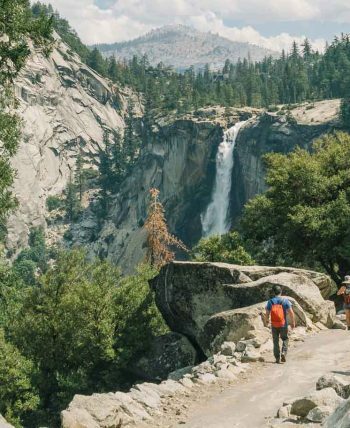 Our team of expert guides is experienced in operating hiking, backpacking, road, and mountain biking trips across California. Whether you have a small group or are putting together a large corporate challenge, we can help you operate it. 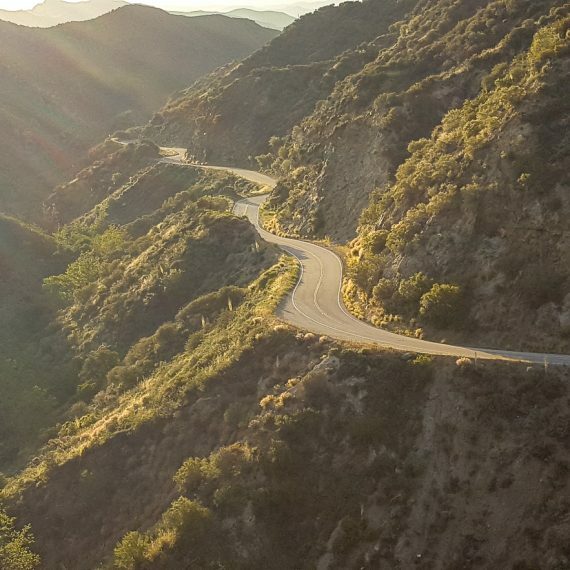 Some of our favorite custom cycling trips in California have been riding the California coast. Try San Francisco to Los Angeles or Los Angeles to San Diego. See the classic sights on the seat of your bike. When winter temperatures fall, enjoy the warm weather of this otherworldly wilderness deep in the California desert. 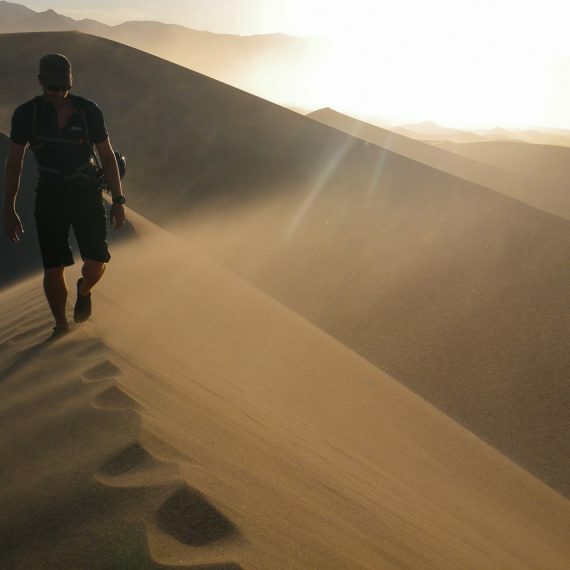 Enjoy cycling the undulating roads or hiking into canyons and across golden sand dunes. If you prefer a more independent travel style, consider taking a self-guided biking tour through some of California’s most beautiful wine country. The lush valleys of Napa and Sonoma counties afford incredible road bike routes, delicious food, comfortable accommodations, and of course the chance to try some world-class wines right where they were made.